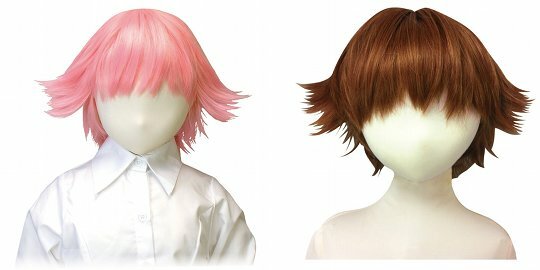 These Usahane Air Doll Wigs Short will give your Usahane doll or other doll an anime shojo-style final touch. 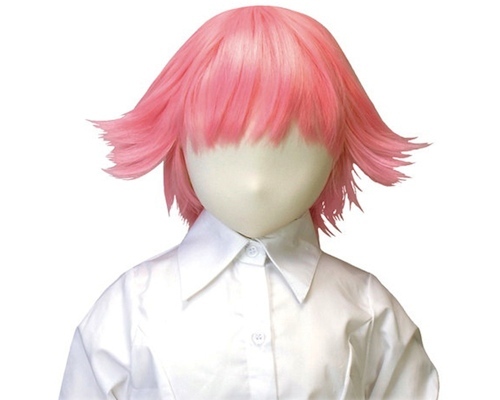 There are FIVE colors to choose from: Brown, Blond, Black, Pink, or Blue. 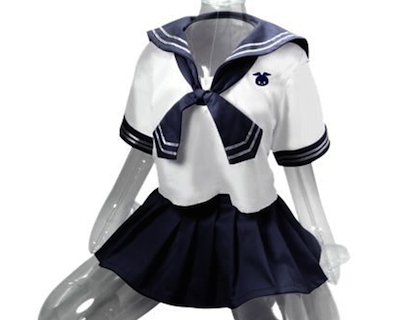 The blue color version is the "original" if you want to give your Usahane doll the classic look. 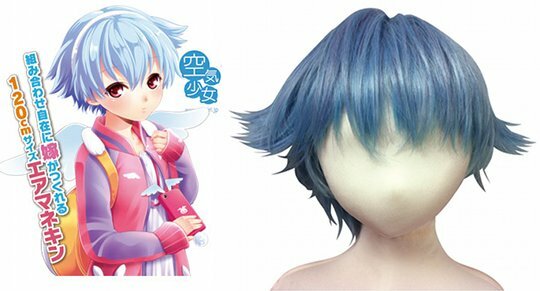 However, all come in the bob hairstyle that will turn her into the most perfect character doll you can imagine.